Facebook has over 1.3 billion people on the social network, but the amount of time spent on Facebook is less than ideal — at only 40 minutes per day — it drags behind other social services. One of the reasons for the low average user time may be the fact Facebook is blocked at work. Most companies block Facebook from being accessed, to stop time wasted on the social networking platform. However, Facebook wants to enter the workplace, with a new work service. CEO Mark Zuckerberg is apparently working on the project with a team at Facebook, creating a service to rival LinkedIn and get the social network unbanned from the workplace. Facebook at Work would have a few similarities to the regular Facebook service, but would focus on calendar updates, quick messages and separate work-friends from others. LinkedIn has 300 million active users, and has become a new tool for employers and employees to get work. It may be hard for Facebook to crack this area open, especially when others like IBM are working on work specific mail and networking applications. Facebook does have the power of users on its side, with four times as many active users on Facebook than LinkedIn. However, a lot of those users are under 18 and even more do not actively work. There is also trouble with Facebook’s privacy and security record, potentially putting companies off setting up accounts for work. The social network would need strict parameters to keep users away from messaging friends in the middle of work, alongside some actual gains from using the service. Facebook does not have an office suite like Microsoft or Google, and does not have the right tools for freelancers to get jobs on the social network. In many ways, Facebook is unsuited to become the next LinkedIn, something Mark Zuckerberg is trying to figure out. Entering the enterprise market would be a huge boost for Facebook. Financials are normally better when the workplace is involved, with companies ready to pay for monthly subscriptions to services, if they are worth the price. 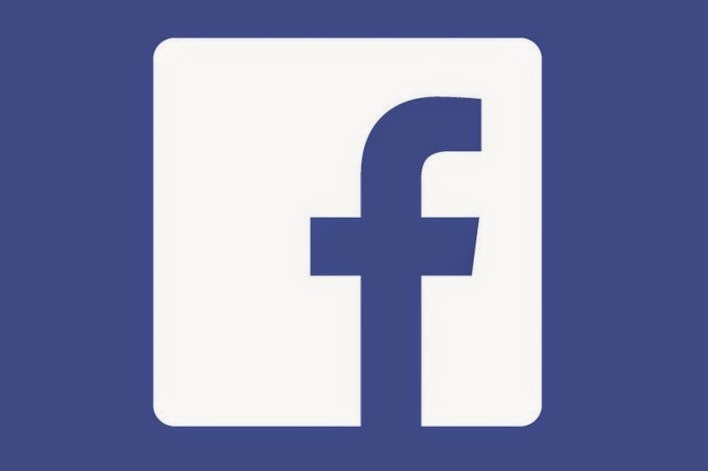 Facebook for Work will launch in 2015, according to most reports. Skype Can Now Translate Video Calls! What Will The Mobile Market Look Like in 2015?